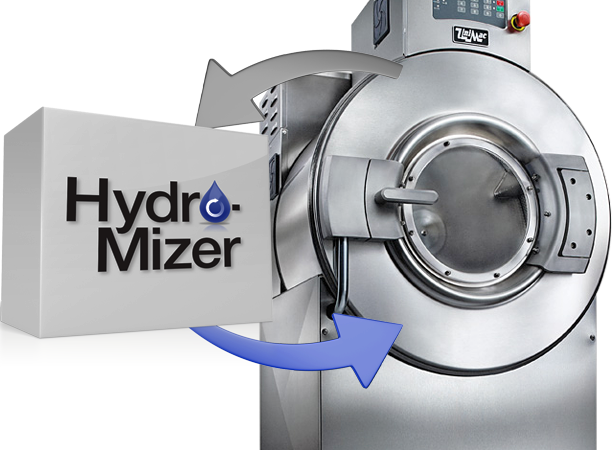 Unique spray hardware and software that minimizes the water required to rinse a load and reduces cycle time with highly effective rinsing. 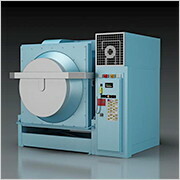 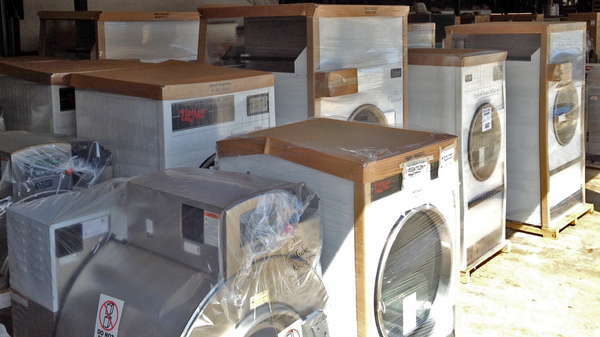 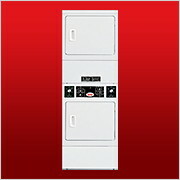 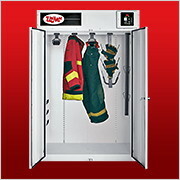 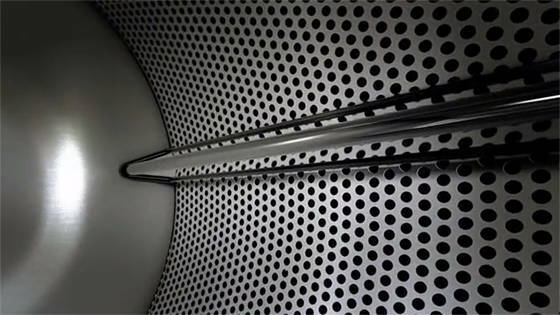 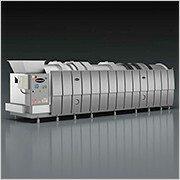 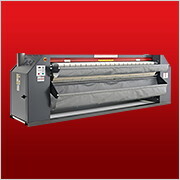 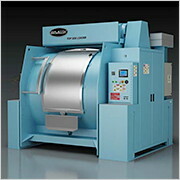 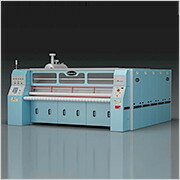 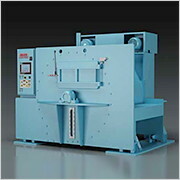 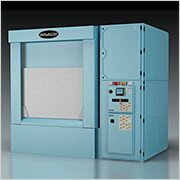 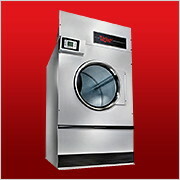 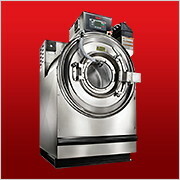 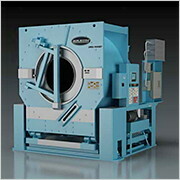 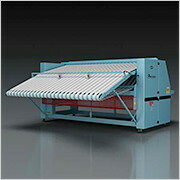 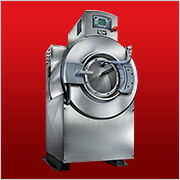 Innovative drying technology optimizes dryer performance, efficiency, and minimizes costs associated with over-drying. 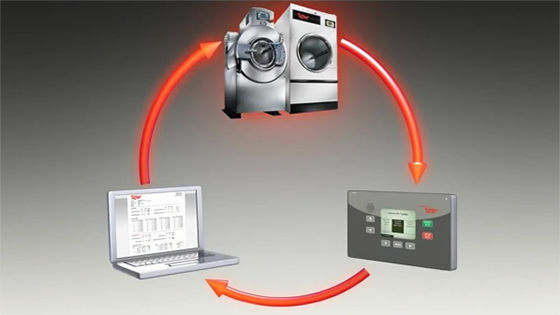 Easy-to-use control system that measures machine performance, monitors maintenance data, and reduces downtime. 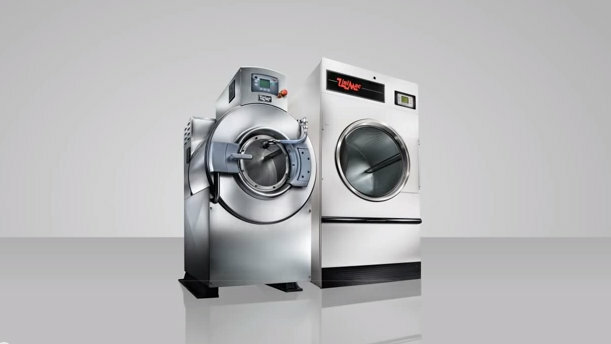 There are some simple features in commercial laundry equipment that can help you operate with the lowest water and energy consumption. 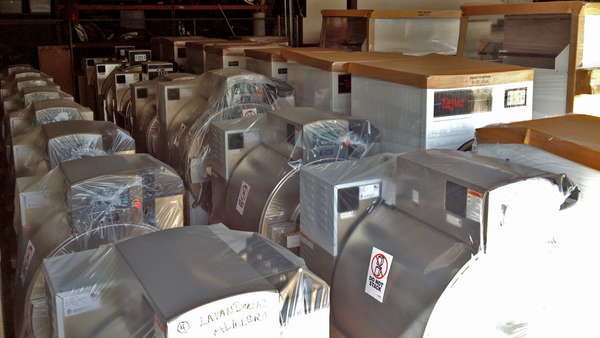 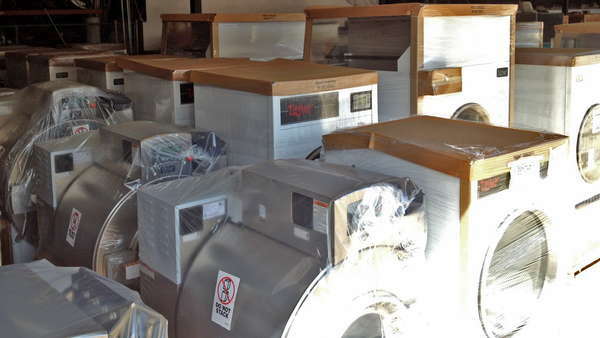 Thank you to our customers for making us a leading distributor of commercial and industrial laundry equipment in Southeast Florida, Latin America, and the Caribbean and Bahamas Islands. 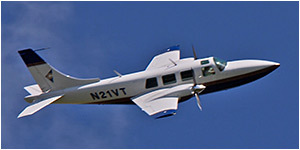 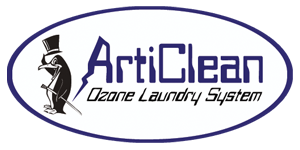 Our success is attributed to our highly qualified people and their attention to your needs. 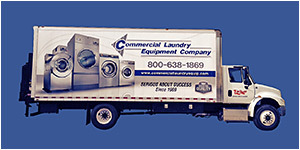 We use our experience gained from more than forty-five years in business as we evaluate your needs and respond timely with a recommendation that fits your application. 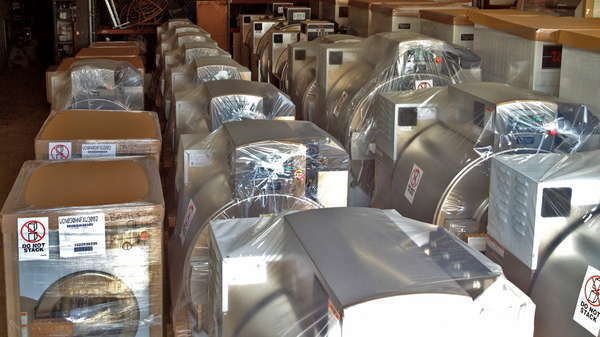 You will see a wide range of high-quality equipment on our website, from the most efficient “green” energy saving models to value-line models for any size project and budget. 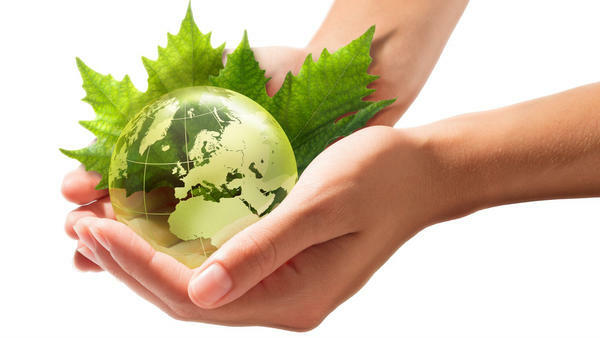 You have my commitment that our business relationship will be built on uncompromising integrity and professionalism as well as high-quality product standards. 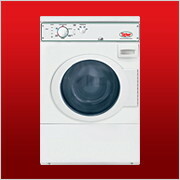 Learn about the new reduced interest rates and extended warranty from UniMac FUNDING. 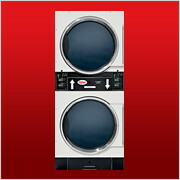 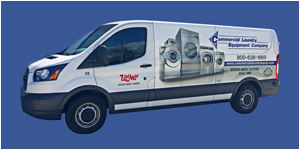 Let us help improve your laundry system!